From 7th to 9th of January, the awaited volleyball tournament was held. Gripping set of matches followed as all the participating teams gave their best to reach the top. 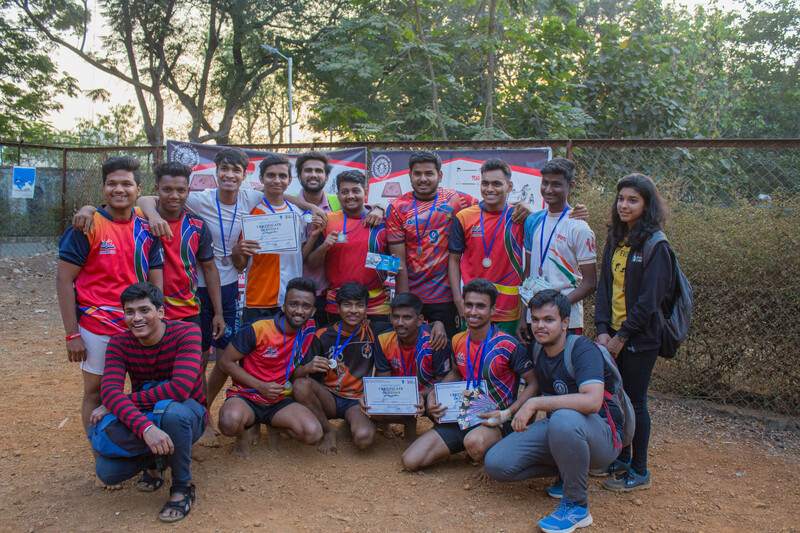 St Francis Institute of technology bagged the first place in men’s, with IITB as the runner up and Terna College won the first place in women’s while KJ Vidyavihar stood in second place. What better way to lay emphasis on the strength of a team than by Tug Of War. An exciting competition between the teams took place on 7th January in which FE ETRX managed to pull themselves to first place. “The time I spent in the field and out managing the event was all well worth it.”- Nivea Sharma, Sports Secretory, S.P.I.T. The thrilling Kabaddi battle took place on the 10th of January. All the teams were ready as the lines were drawn out for the match. After putting up a great fight, Atharva College took the title of number one with Universal college coming in at a close second. 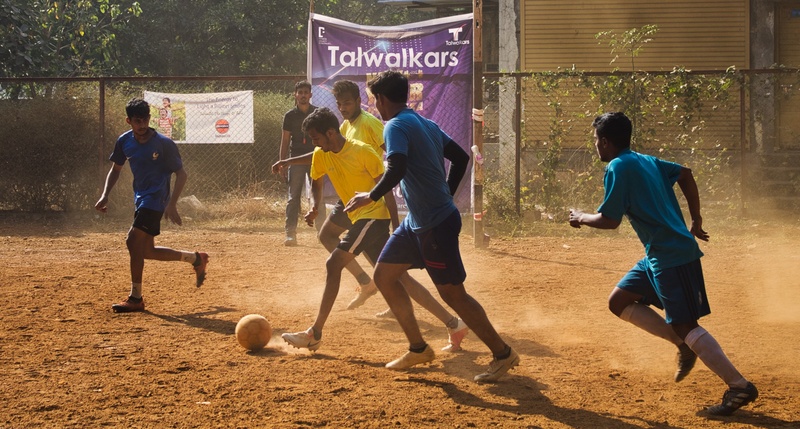 The Rink football tournament took place on 11th January. It was an amazing platform for the different teams to experience football in a shorter format with just as much– if not more– fun. Nirmala Memorial Foundation College bagged the first place and St. Francis Institute Of Technology, the second. 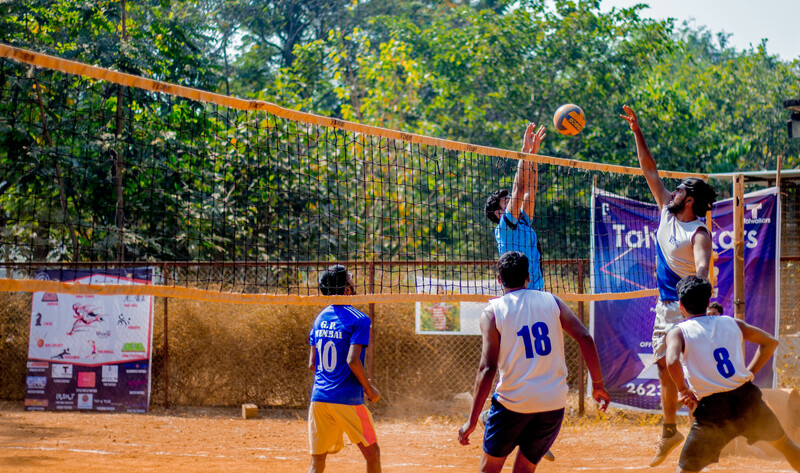 The 12th of January saw the Throwball tournament take place. 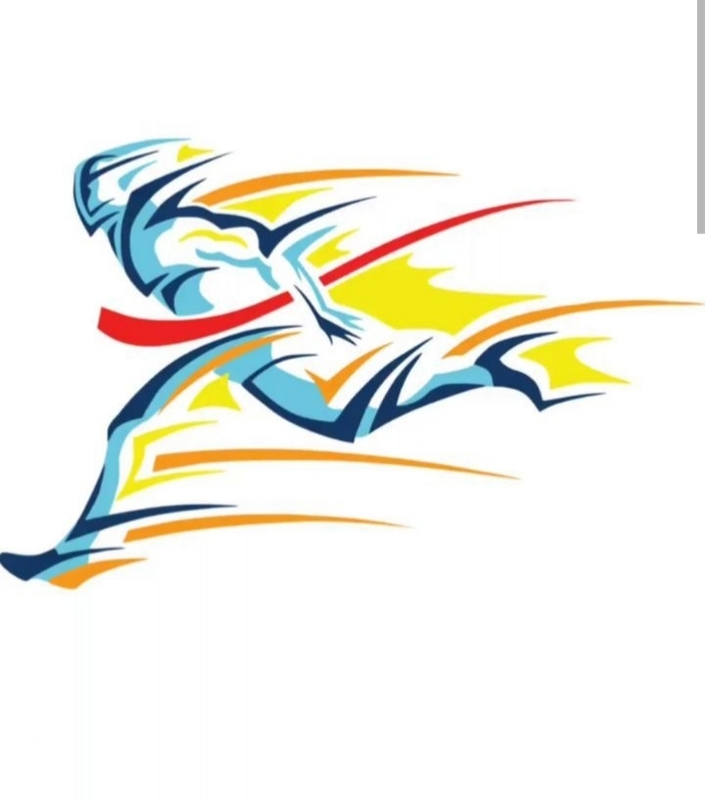 Many teams from different colleges participated to dominate their competition. Bhavans college stood triumphant over all with S.P.I.T. coming in at second place. “I was cheering with all my strength until my voice was hoarse. It was a lot of fun.” Neha Kale, FE Computers. The cheers of the participants will echo and serve as a reminder of a greater sports fest in the coming years.